In recent years, there has been some controversy as to whether or not direct mail remains a viable and effective means of marketing—especially in today’s digital age. However, study after study has shown that direct mail is extremely effective when it’s utilized properly. Even more recently, a blend between digital marketing and print marketing has emerged in the form of Online Driven Direct Mail. These campaigns utilize the “best of both worlds” between digital and print marketing. Specifically, they take digital analytics (such as keyword searches and pages visited) and use them to create personalized, promotional print materials that are mailed directly to consumers within 24-48 hours. 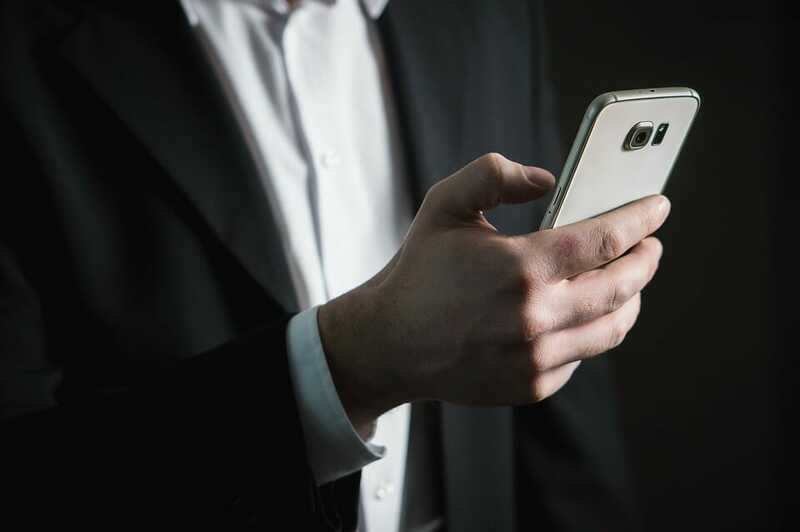 For those interested in learning more about Online Driven Direct Mail and its potential benefits, there are a number of advantages to be aware of. Perhaps the biggest advantage to using a Online Driven Direct Mail campaign is the fact that all direct mail content generated by the analytics is 100% customized to suit a customer’s individual search and needs. In visualizing this, it can be useful to look at an example. Say a prospective customer visited an apparel website and searched specifically for denim jackets. The same site visitor browsed through several jackets and possibly even placed one in his or her cart, but left the site without completing the purchase. With a Online Driven Direct Mail campaign, that search and site visitor information could then be translated into a tangible direct mail coupon or other paper promotion that is sent to the customer’s house the very next day. From there, the customer uses the coupon or promotional code to complete the purchase. Because Online Driven Direct Mail campaigns are generated daily, clients and customers may receive their direct mail in as little as 24 hours, depending on their location. This way, customers are receiving relevant mailings while the search content is still fresh in their minds, making them more likely to take action and complete a sale. Other personalized marketing approaches may take much longer to put together and thus may not have the same effect. When setting up a Online Driven Direct Mail campaign, there are plenty of options to suit a company’s unique needs. For example, print-on-demand programs use preprinted templates to generate direct mail materials for quick and easy set-up. On the other hand, those who want to customize their program also have the option to do so. 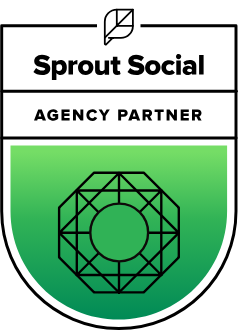 This is great for creating direct mail content that is more relatable or in-line with existing branding. There are options to suit every company’s specific needs, marketing plan, and budget. Last but not least, Online Driven Direct Mail offers the distinct advantage of reaching customers directly in a way that digital mail cannot. For example, when sending out an email blast, there is always the possibility that an e-mail spam filter or bot will intercept the message before the intended target ever sees it. With direct mail, businesses can be assured that their customized marketing material is being delivered directly into a prospective customer’s mailbox. In many ways, this marketing option is a great way to harness the power of both digital and print media in marketing, especially when done effectively. 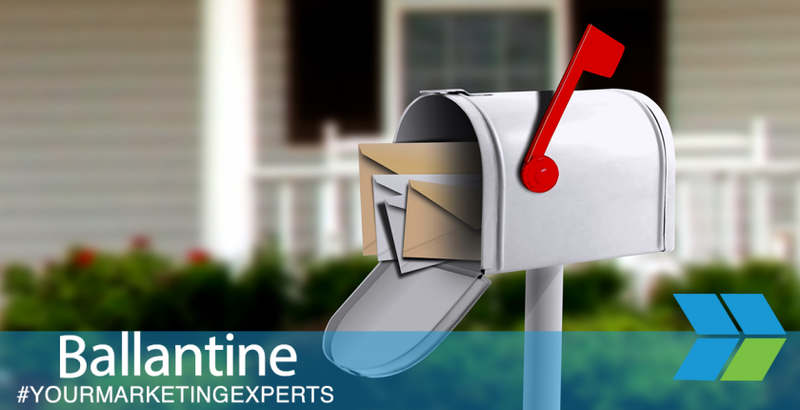 For those interested in learning more about how to Online Driven Direct Mail works or who would like to take the first steps in getting started, the professionals at Ballantine are here to help.